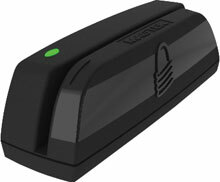 MagTek Dynamag - USB, Black, MAGNESAFE 2.0 HID, Reads tracks 1, 2, and 3. Includes USB cable. NOTE: TYPICALLY REQUIRES PRE-ENCRYPTION OF KEY PROVIDED BY THE END-USER. 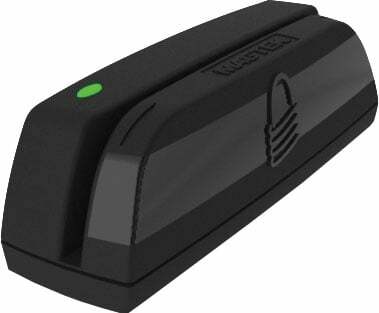 The MagTek CV-DMAG is also known as Mag-Tek	MAG-21073075	or CVDMAG	.